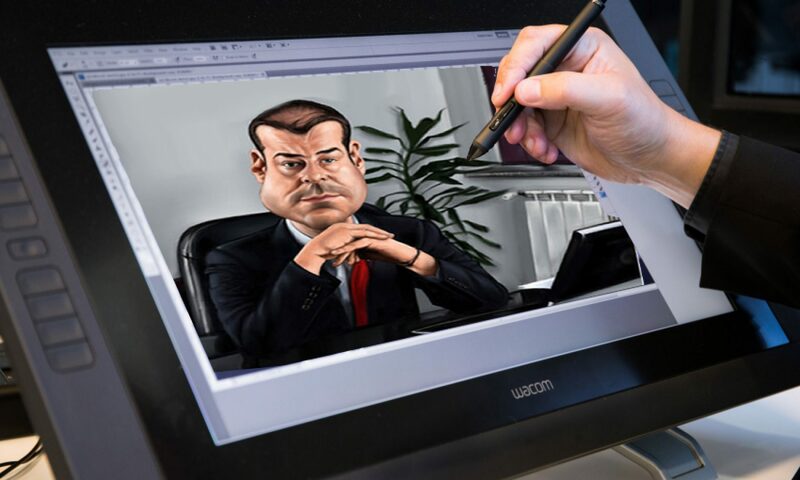 Ask qustions about ordering a caricature from photo! You can contact the office by phone during Australian office hours. By Skpe by arrangement – please complete the form. Or use this form. We are responsive!